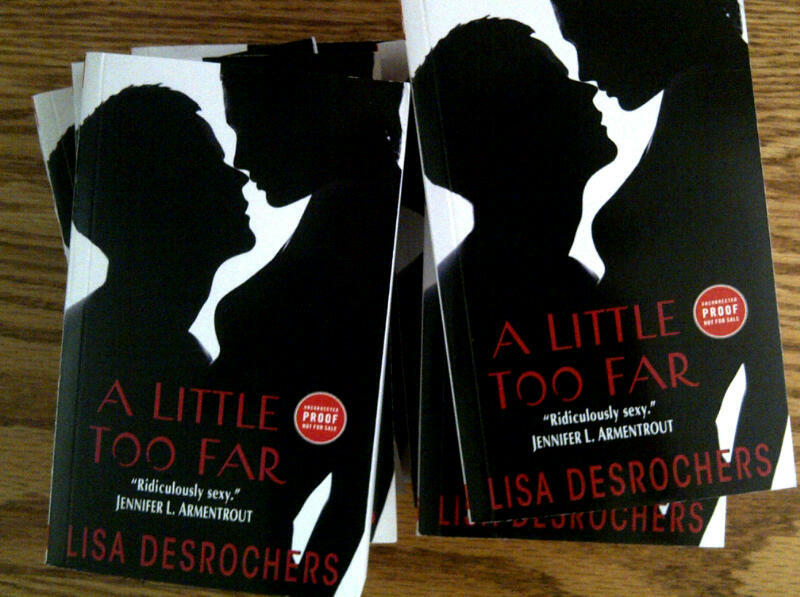 Lisa D. Writes: LOOK WHAT I GOT!!! Yay! I can't wait, too! Aaah, Lisa! I neeeeed this! ;) So frickin' awesome! I'm so excited! You know how I love your books and after I read the two chapters and holy hell I need this ASAP! YAY! I LOVE the Personal Demons trilogy, and I can't wait to read this book!